Moss & Barnett is pleased to announce an expansion of the firm's service offering with the creation of a new practice area devoted to Construction Law. This team of attorneys, including preeminent construction lawyers Curt Smith and Aaron Dean who have more than 50 combined years of construction law experience, advises on both public and private construction projects – from design and planning to contract negotiation, preparation, bidding and review, construction, surety/bond issues, and insurance coverage and claims. We counsel clients on dispute avoidance and resolution as well as resolving issues with regulatory authorities, including OSHA and licensing boards. 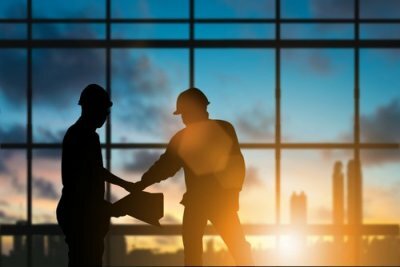 We advise a full range of construction industry participants, including owners, architects, engineers, contractors, material suppliers, and subcontractors.